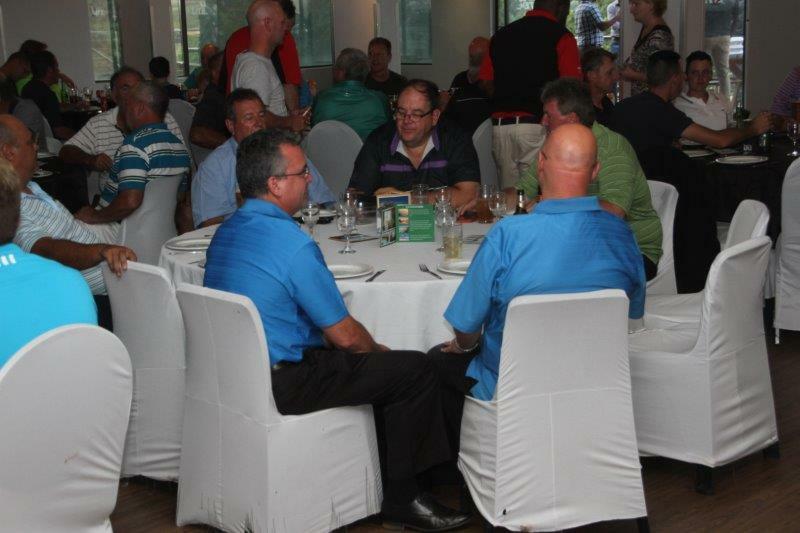 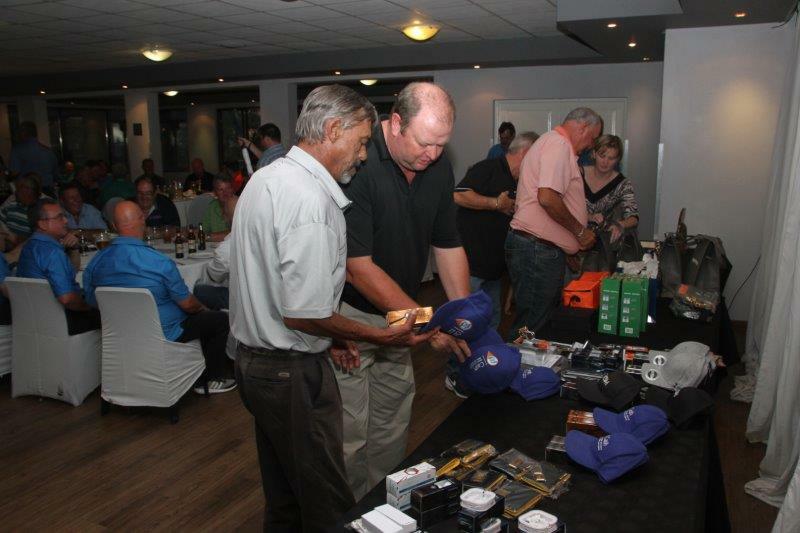 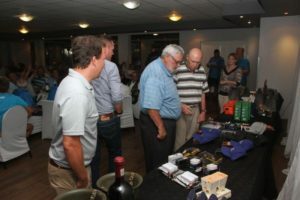 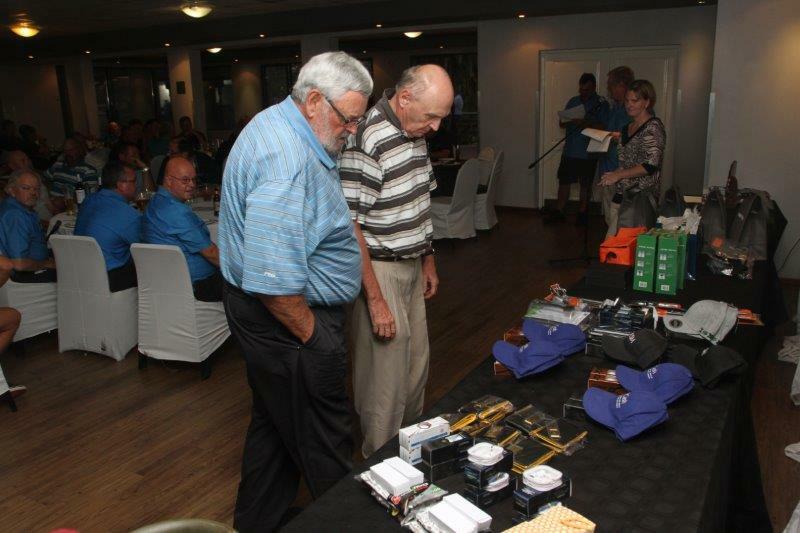 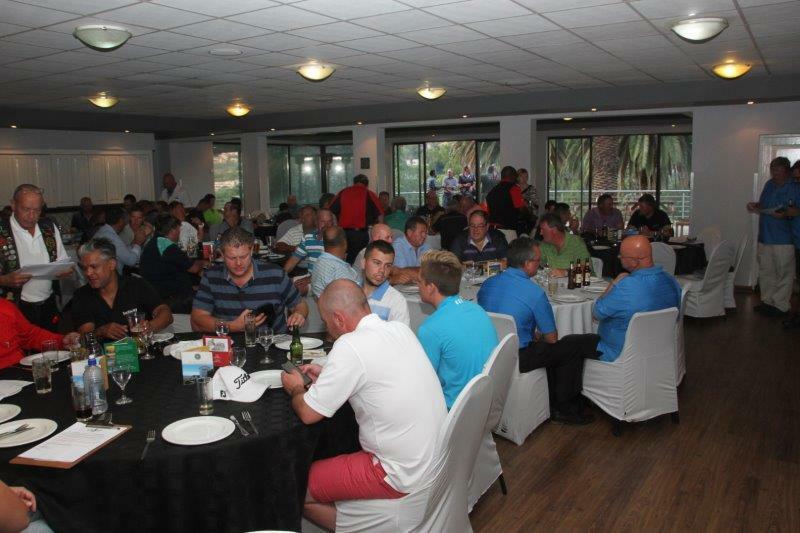 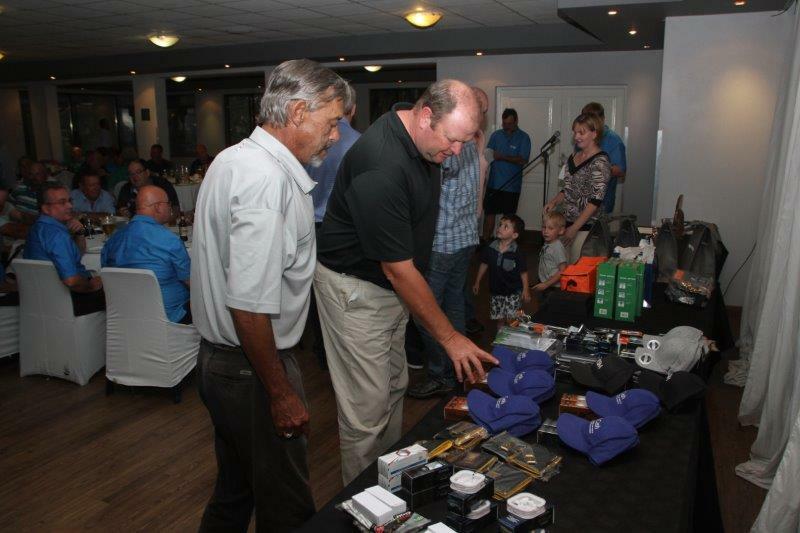 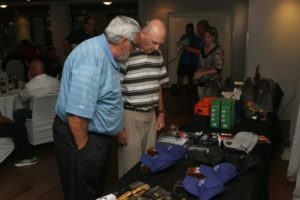 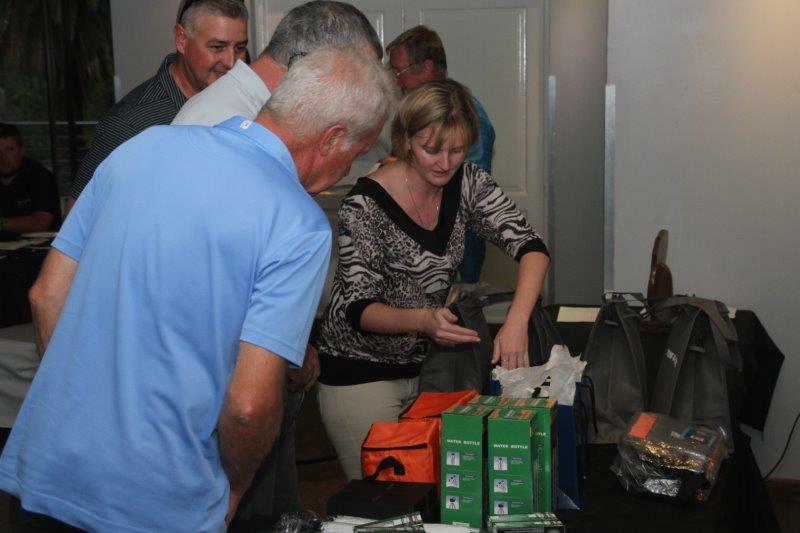 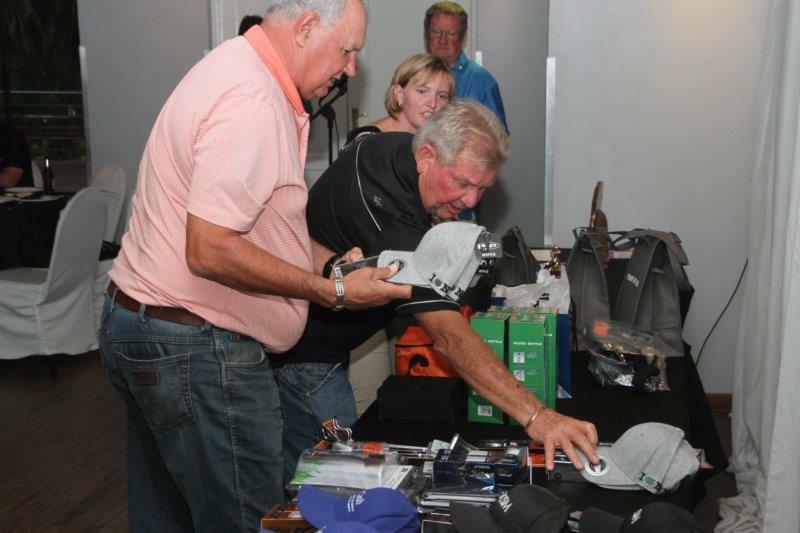 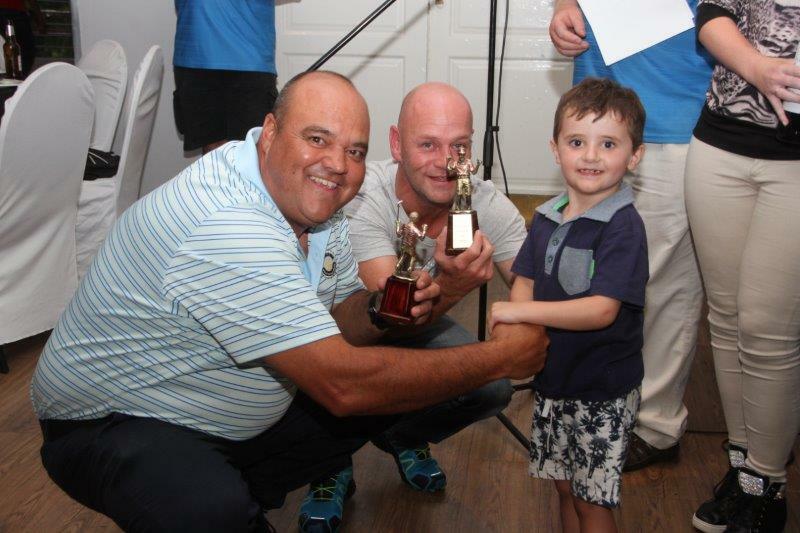 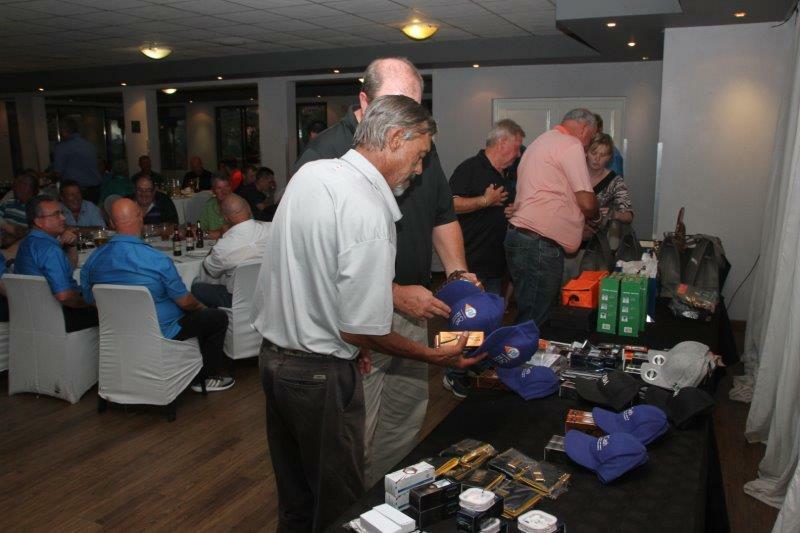 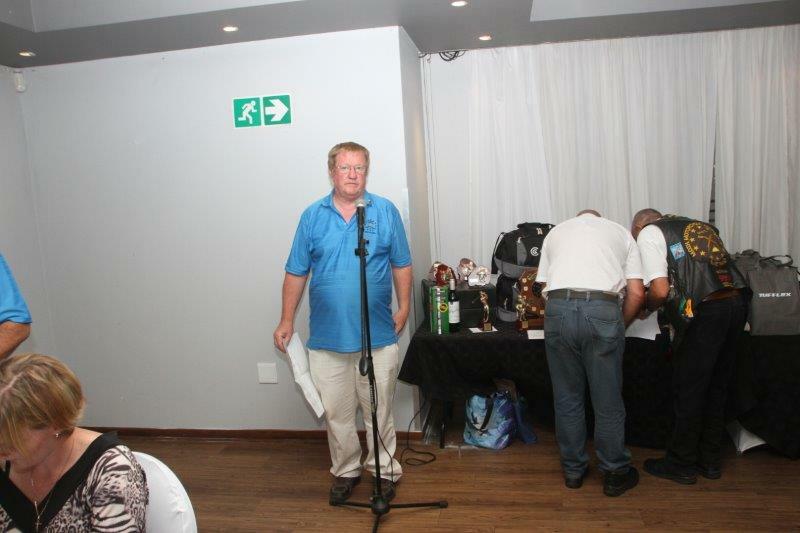 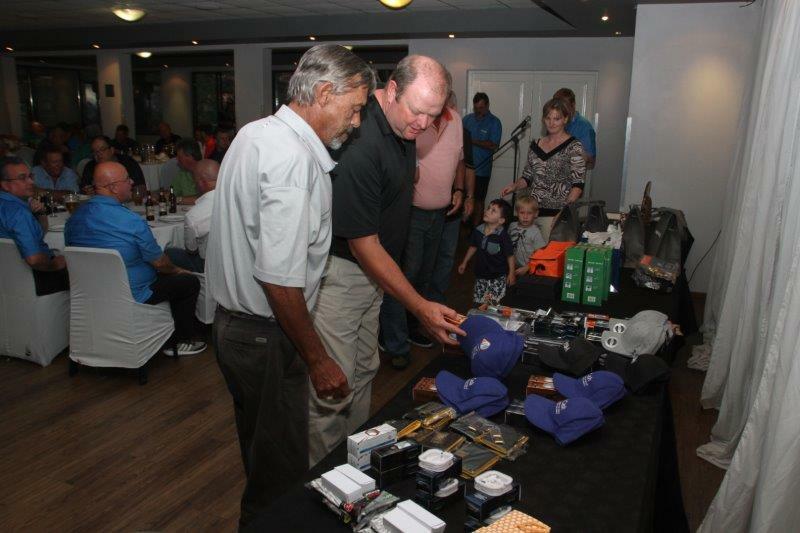 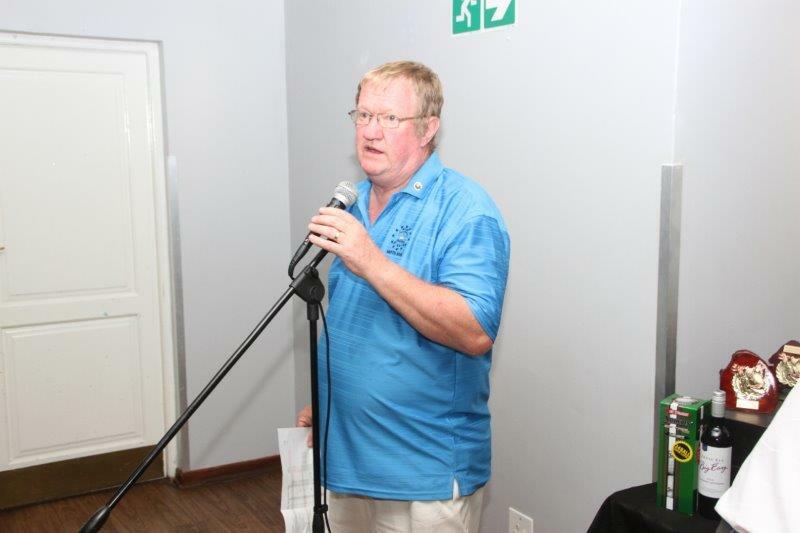 On the 1st February 2018, Moth Savannah had it 11th Golf day, which was held at Glenvista Country Club. 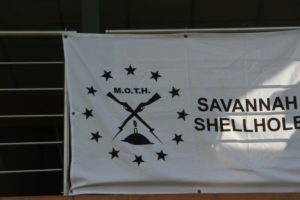 The day started very gloomy and the concern was the weather. By 11h30, weather was clearing and the 12h00 shotgun start got off with a bang – 89 players in total. All had a lot of fun, but you could see the heat was taking its toll. 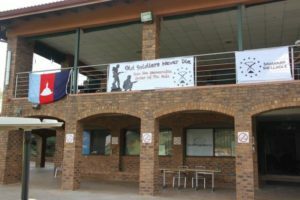 Never the less 4 hours 20 minutes later, the first players were back in the club house. 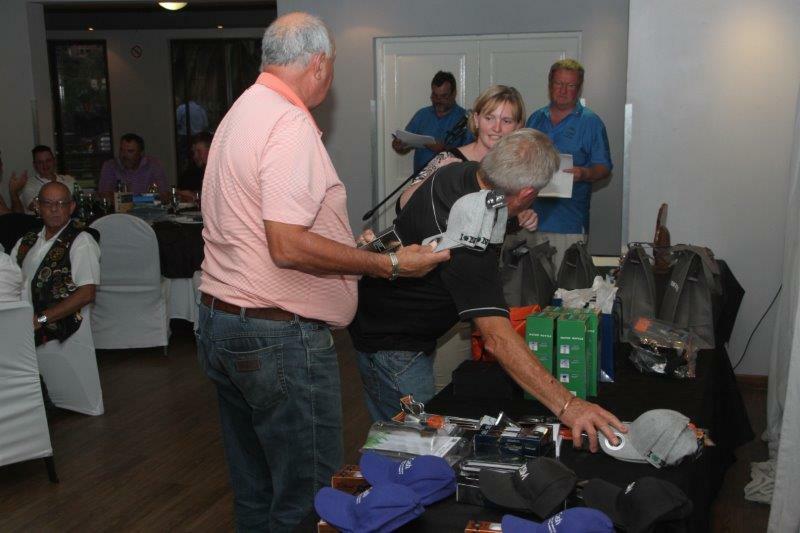 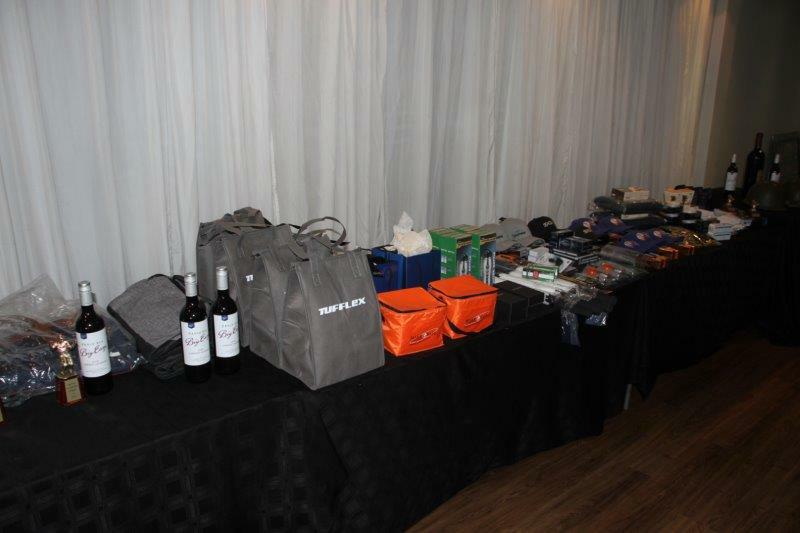 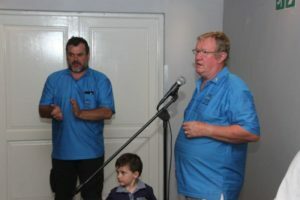 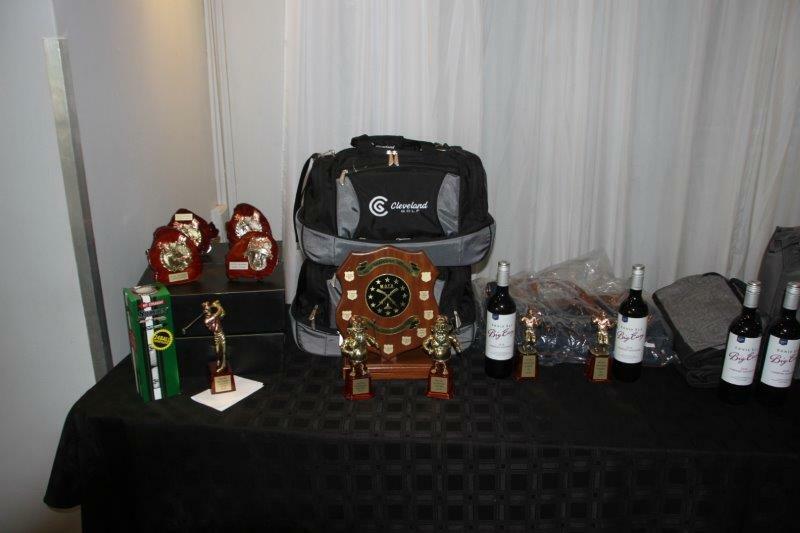 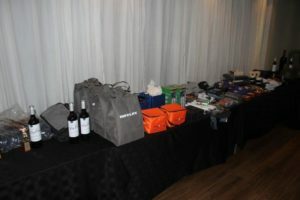 Prize giving started shortly after 18h30, with great prizes for all. 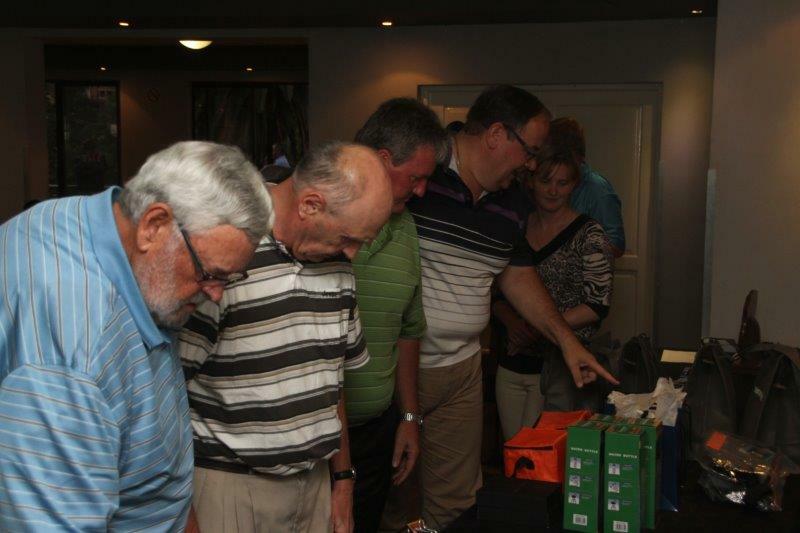 Points ranging from 55 for the winners down to 2 points for the last. 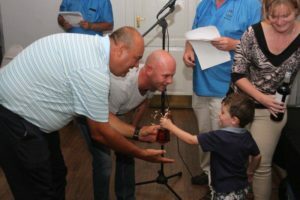 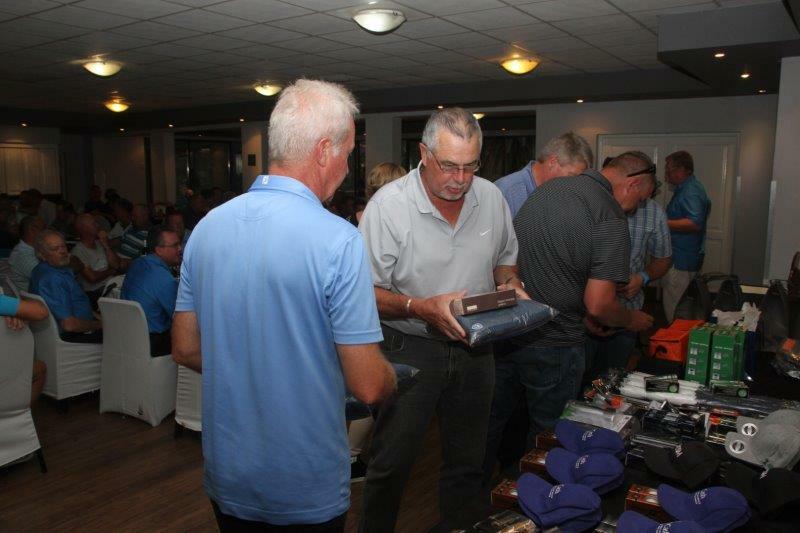 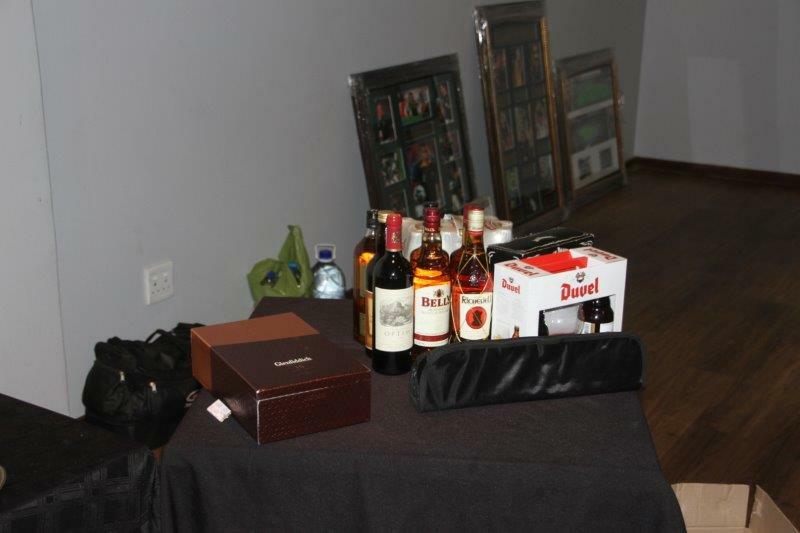 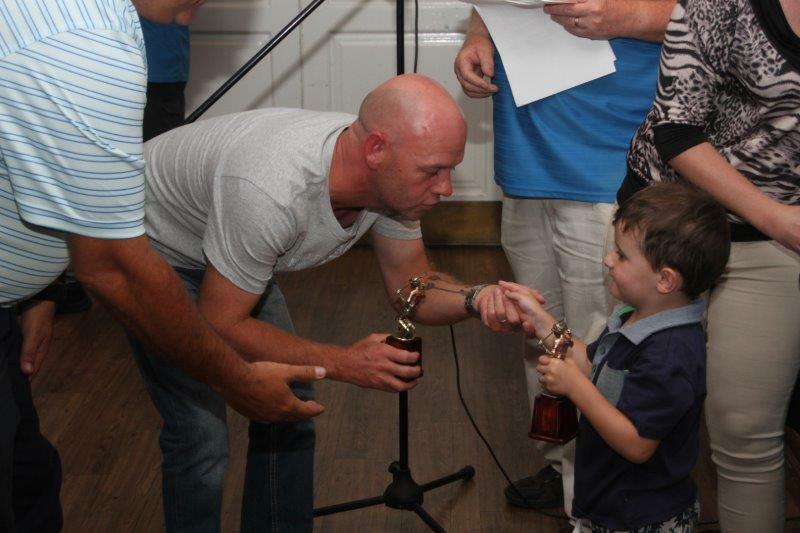 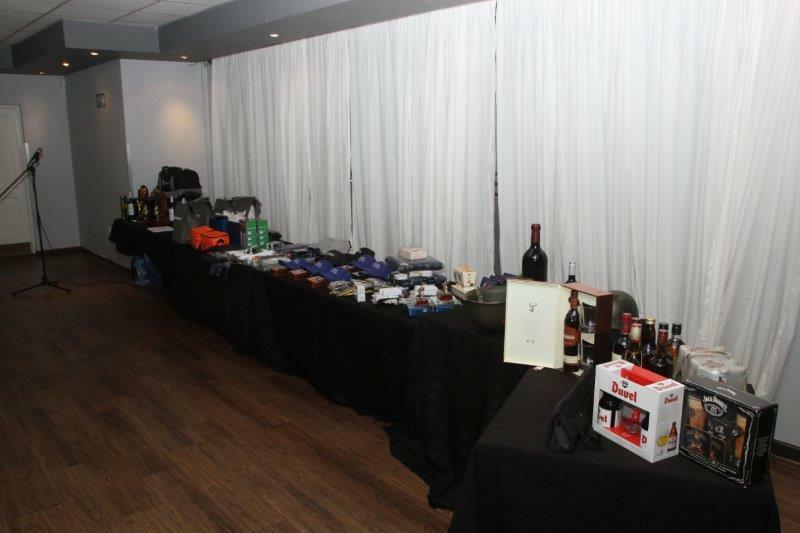 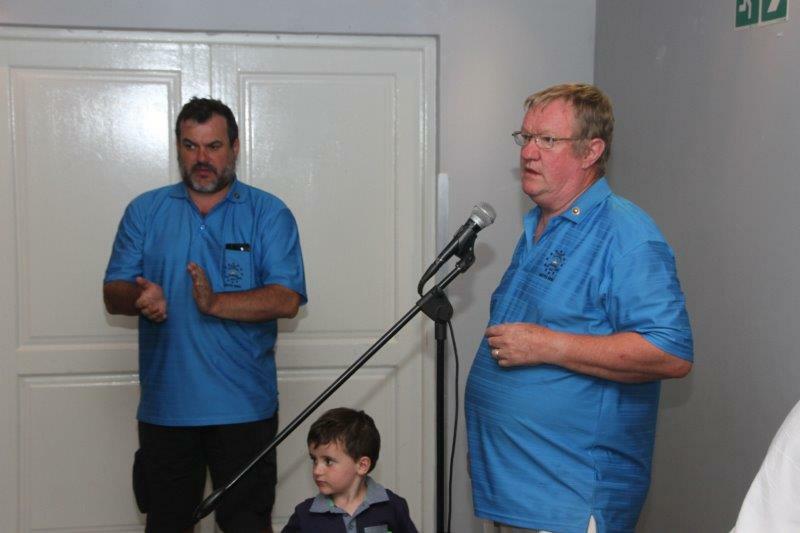 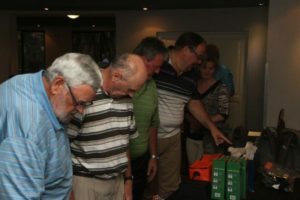 There was an auction as well, with the auction of Wine, Sports Memorabilia and Golf Estate Holidays. 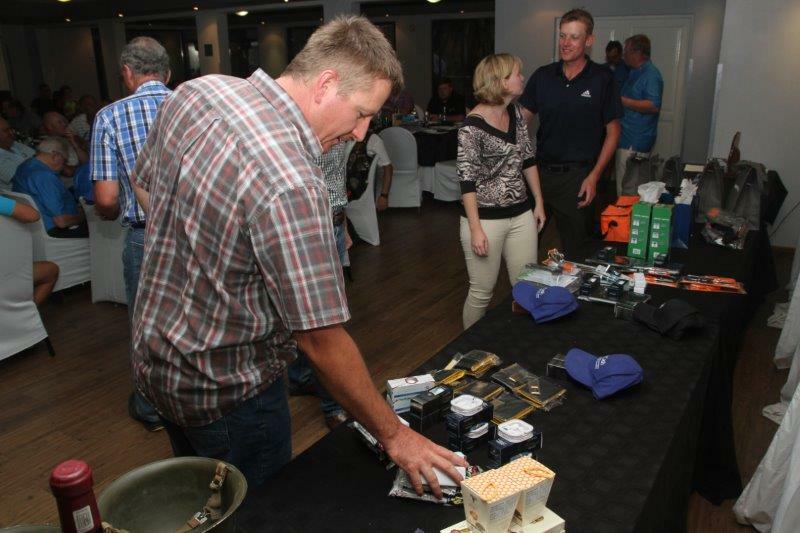 Moth Savannah was also donated a 4 days at Pinnacle Point, valued at R25000. We then finished the evening off with a American Auction for a rather large bottle of wine donated by one of our members (4L) We got R1700 for the bottle. 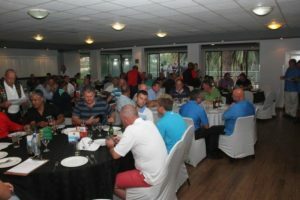 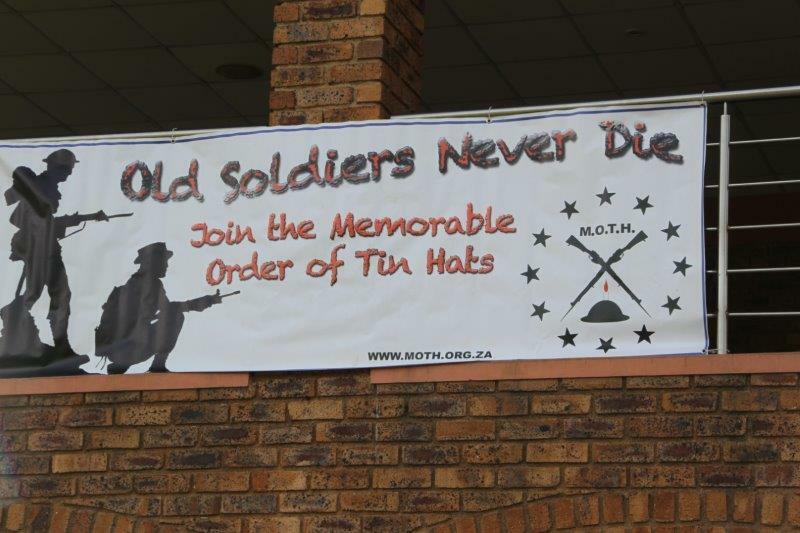 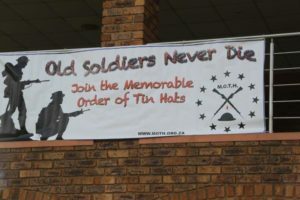 All in all a good day was held and we raised around R15000. 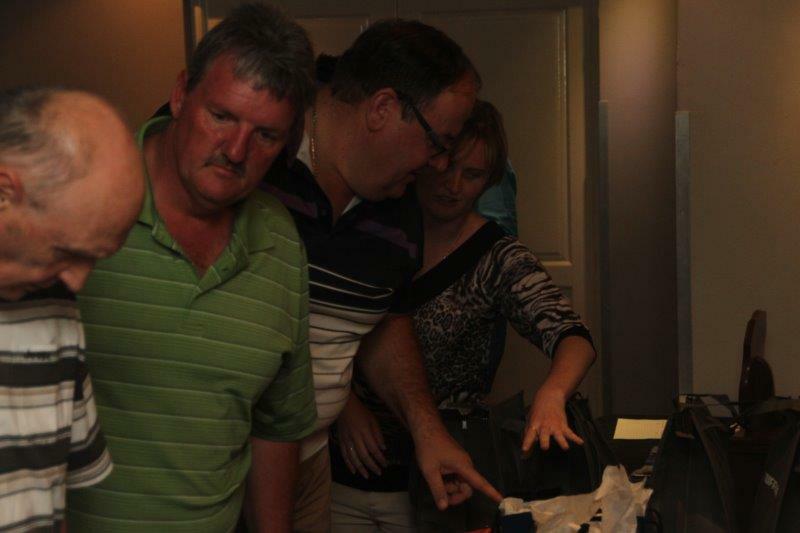 Still finalizing some numbers. 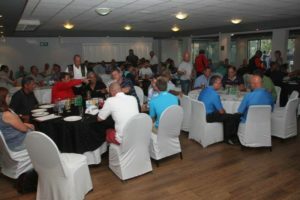 Thanks to Glenvista who hosted us. The course was in great nick, greens fast as true, Half way house was good, and dinner was excellent. Thanks to all that supported, players, sponsors, and supporters. 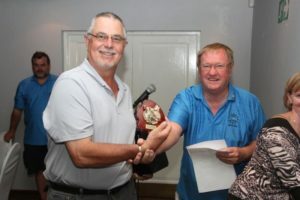 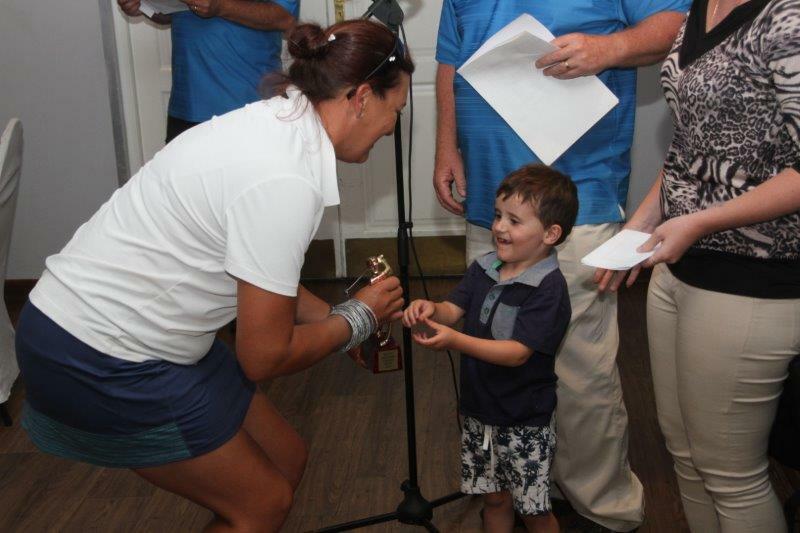 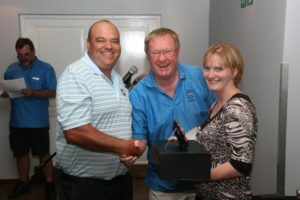 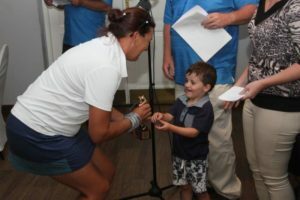 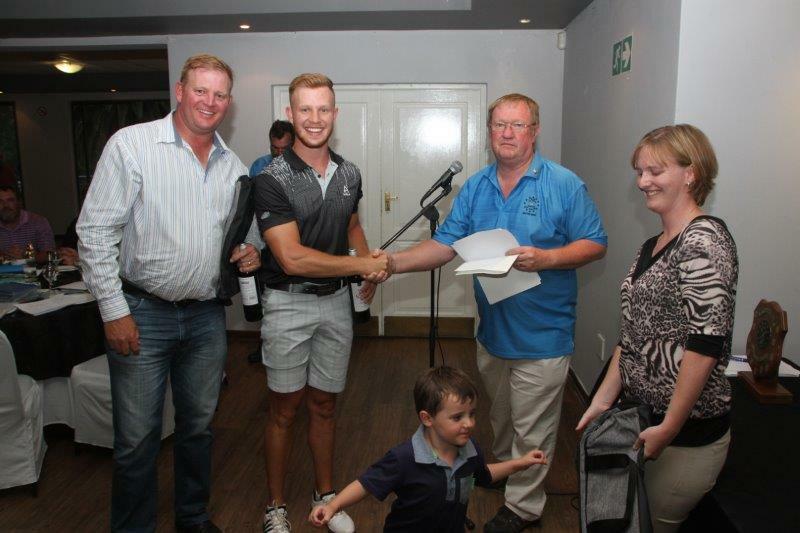 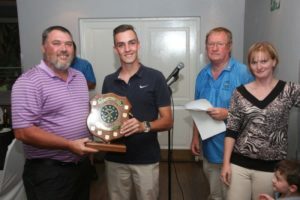 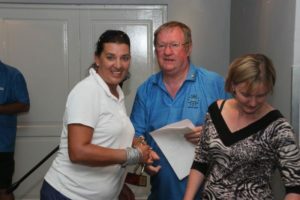 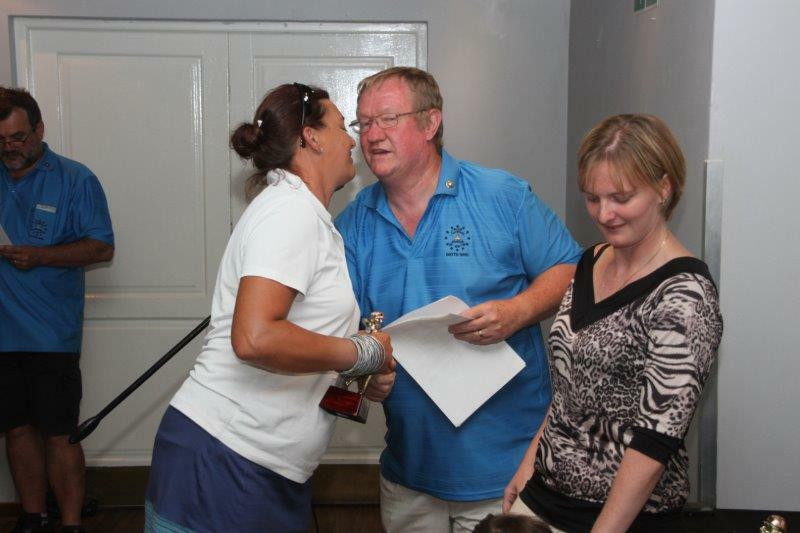 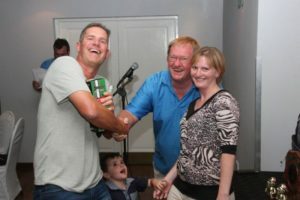 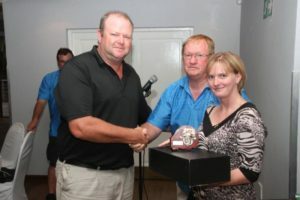 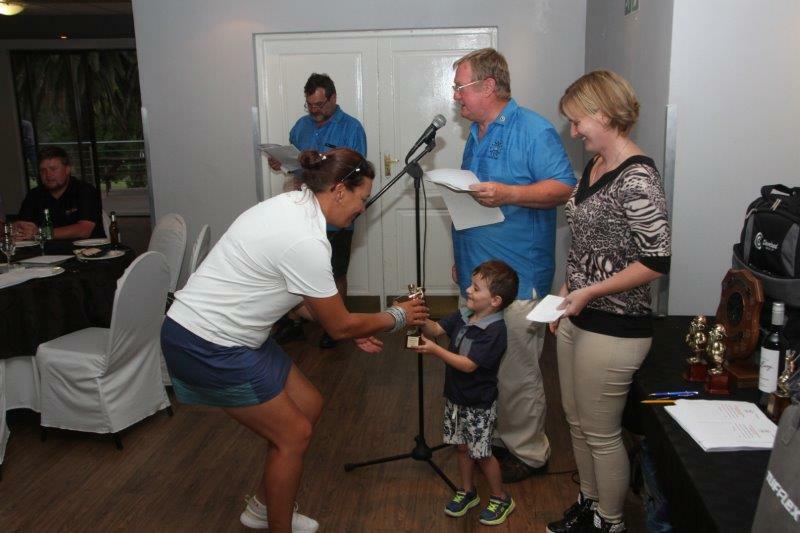 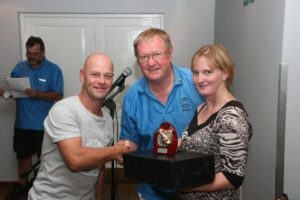 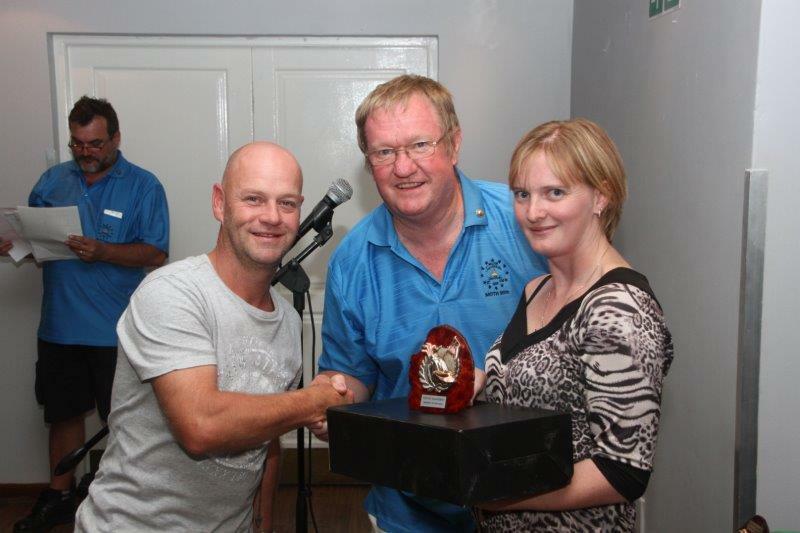 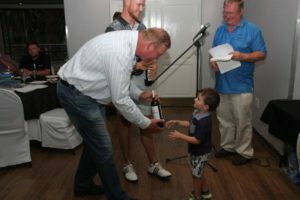 Longest Drive 2nd – Congrats Liezel. 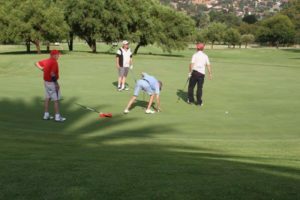 – nailing the men.